We lease a wide range of equipment with flexible financing options, including long-term lease solutions and innovative sale and leaseback structures that add true value to your business. 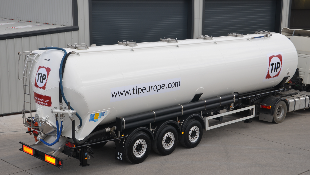 With our extensive fleet of trailers, tankers, specialized and other equipment, we are one of the largest transport equipment leasing companies in Europe and Canada. Operational lease is leasing with flexible terms, which can be complimented with value-added services. Operating lease is particularly effective for high-value assets, like trailers or special equipment. Lease rates are based on the value of the asset over the period you require it. Sale and leaseback is a form of leasing where you sell your purchased equipment to us, immediately leasing them back. This is useful when you need to untie the cash invested in an asset for other investments, but the asset is still needed in order to operate. Financial lease allows you to acquire an asset over time rather than having to pay for it upfront. You have beneficial ownership of the equipment, which means the vehicle is shown as an asset on your balance sheet. This allows you to benefit from available depreciation and tax facilities if applicable. 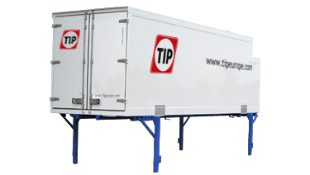 TIP offers a flexible short term equipment rental solution at a competitive rate, to fill the unexpected needs of our carrier and private fleet customers. When you lease with TIP you have no residual value risk, and for tax purposes you are regarded as a lessee. 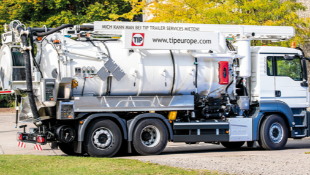 With our world class customer service teams across Europe and North-America, you can rest assured that all of our equipment is maintained to the highest standards, ensuring total operating efficiency throughout our fleet. With our damage protection service, your leased equipment is protected against additional costs resulting from damage, fire and even loss of equipment. In this way, you can focus on the transport and do not have to worry about any ‘what if’s’. 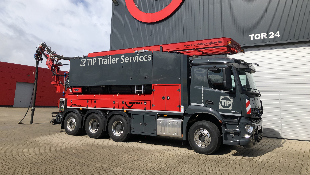 With equipment from TIP, you know you have the best assets, the best service and the best coverage in case of an incident. We have operations in 17 countries in Europe and Canada and have a large network of over 6,000 vendors located throughout these countries. You are assured of convenience and flexibility as we have the capabilities to serve you wherever you need us. Furthermore, our business scale allows us to provide you with competitive offerings in the market. We have international reach and a product and service scale that allows us to provide you with flexible solutions whenever and wherever you need it. We operate with a preventative maintenance policy to align with operational requirements. With our Roadside Assistance service, you can rely on us to provide 24/7 full support at any location you require assistance. At TIP, you will be talking to experts who can help you find a solution that fits your needs. 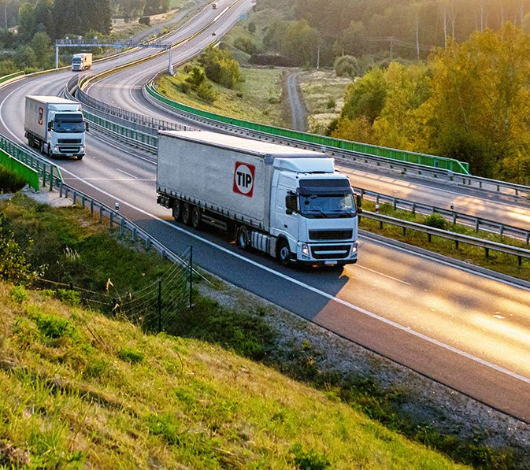 Whether you need a reefer, a curtainsider, a tilt or any type of specialized equipment, we will be able to help you and provide exactly what you need. 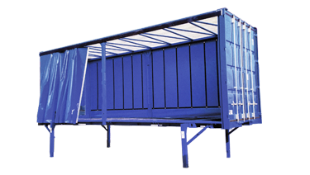 If you want to rent a trailer, tanker or other type of equipment for more than 12 months, it will be considered as lease. If you wish to rent for less than 12 months, please see our rental options. In what countries do you provide services? What assets types do you have in your fleet? 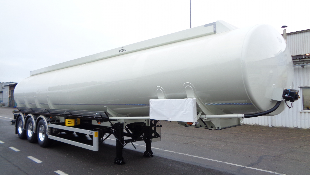 We have an extensive fleet of trailers, tankers and other assets. Most of our equipment is displayed here. If you submit a quote, we will assist you with your request. In case you need very specific equipment, possibly we will be able to buy this equipment new and lease it to you. Please contact us for more information. Are all the equipment types on your website are available for leasing in my country? Yes, all assets that are presented under equipment are available for leasing. What are the leasing conditions? We have standard terms & conditions, they are integral part of a contract and added with every new contract. We can also send them on request. What are the conditions for returning leased equipment? Where can I pick up my leased equipment? Your pickup location is stated in your lease contract. Please refer to our Location Finder for all TIP locations. How long does it take to formalize a leasing agreement? Could you provide an overview with services that are included in the leasing agreement? For all leases of 12 month or longer, multipe service options can be selected. If you chose full service, this includes servicing, tyre replacement, axle and brake parts replacement, refrigeration unit parts replacement, other parts replacement and Roadside Assistance. Details for all maintenance elements can be found in the standard terms and conditions, which are an integral part of a contract and added to every new contract. We can also send them on request. Whether in agriculture or on the construction site, the bulker is a reliable asset for transporting your goods. 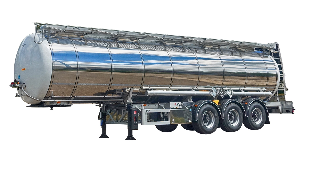 A waste tanker recycler is used for sewer cleaning with and without water treatment, gully cleaning or for suction and rinsing . The waste tanker combi is suitable for sewer or gully cleaning or sewage sludge and mine disposal.